Start the course with a short violin passage from Bach, played by Professor Kung. Then analyze the harmonic series behind a single note, which involves a mixture of different frequencies, called overtones or harmonics. 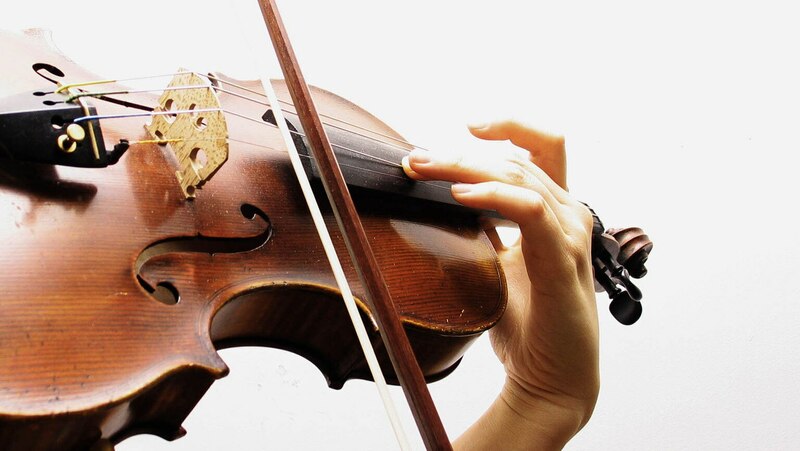 Learn about the physics of stringed and wind instruments, and study the sounds produced by a range of instruments, including the violin, flute, clarinet, timpani, and a fascinating instrument invented by Professor Kung’s students.